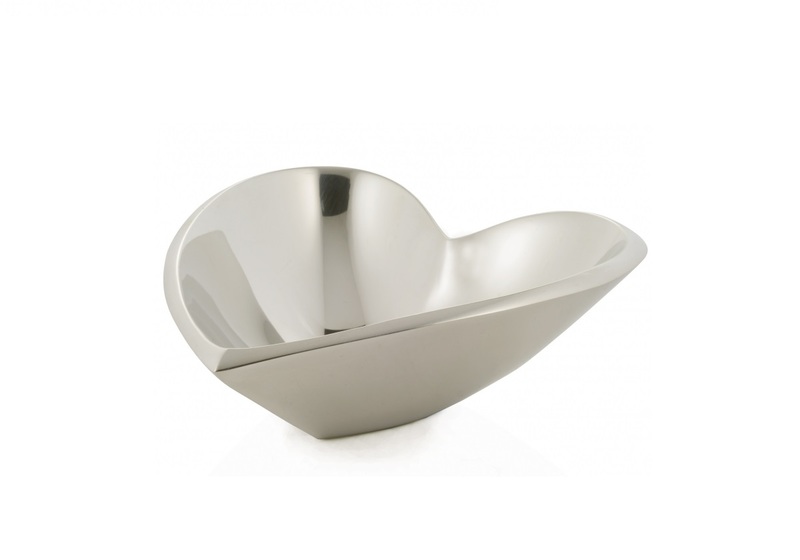 These attractive Herz Bowls are made of purified high-end aluminium for a crisp, polished appearance. Crafted from food-safe aluminium, use your Heart Bowls to serve all types of tempting dry and wet snacks including, crisps, dips and more. Available in two sizes – small and medium. 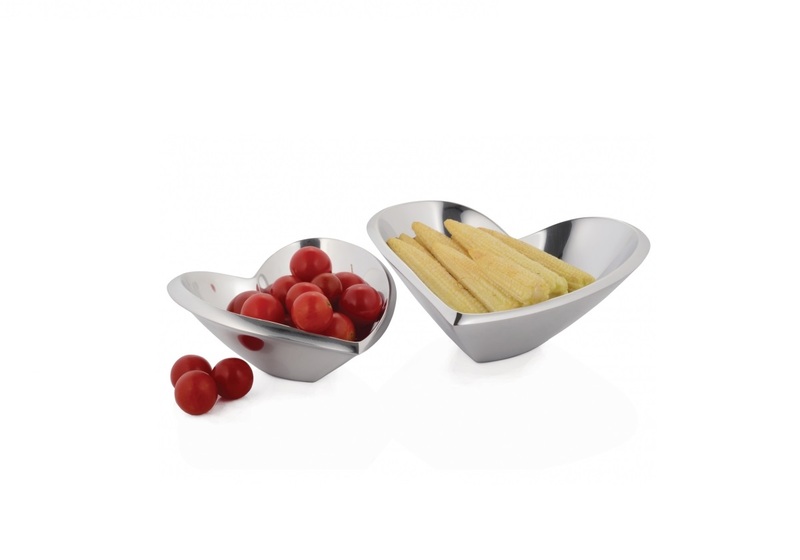 Choose an individual piece, matching or mismatched pairs or group together for larger parties and gatherings. Top tip: to keep your high-grade aluminium looking immaculate, simply polish with a soft cloth.